BURN is an action-packed documentary about Detroit, told through the eyes of Detroit firefighters. But BURN isn't just about Detroit firefighters. It's about all national first responders, whose budgets are on the chopping block. It's about the people you hope will make it to YOUR house when there's a fire. With no distributor or studio behind us, we are releasing BURN ourselves. With your help, we can get BURN in front of a wide audience, who can change the conversation for this country's first responders. 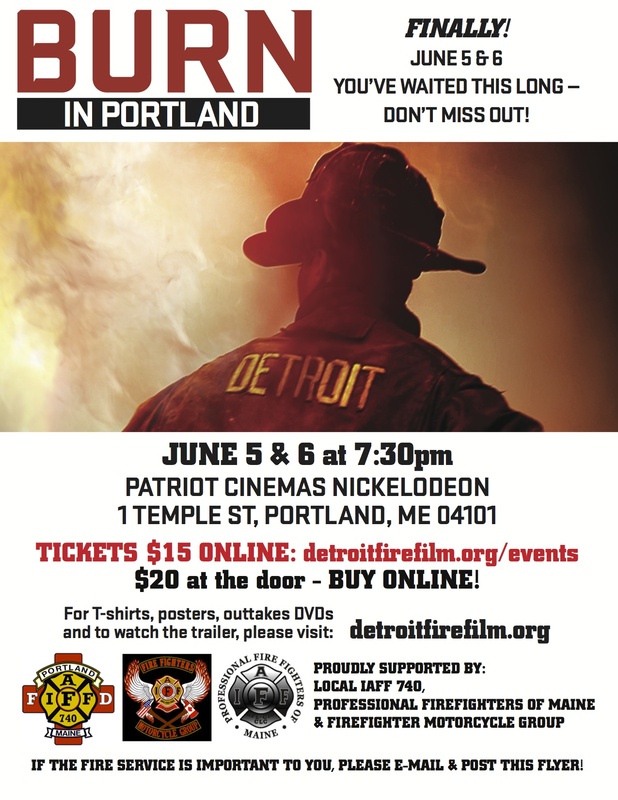 This isn't just a movie for firefighters. It's a movie every American should see.